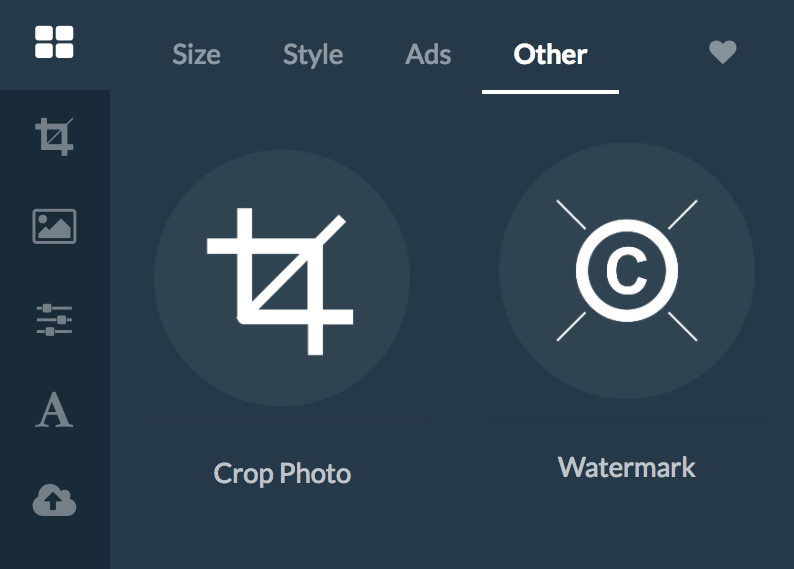 Whether you an agency that wants to protect their design drafts for clients or a photographer that wants to watermark their images for online use RelayThat makes this process easy with the Watermark Tool. 3. Navigate to your Uploads area. Then drag and drop it into the preview area OR on the Photo 1 thumbnail in the right menu. Select any of the layout sizes on the left side and toggle the various watermark option on or off on the left side. You can mix and match various options for discreet or heavy watermark coverage.